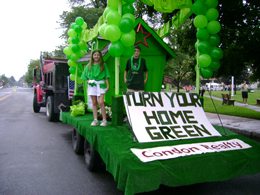 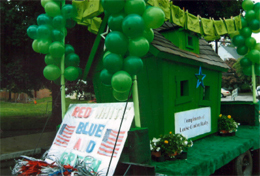 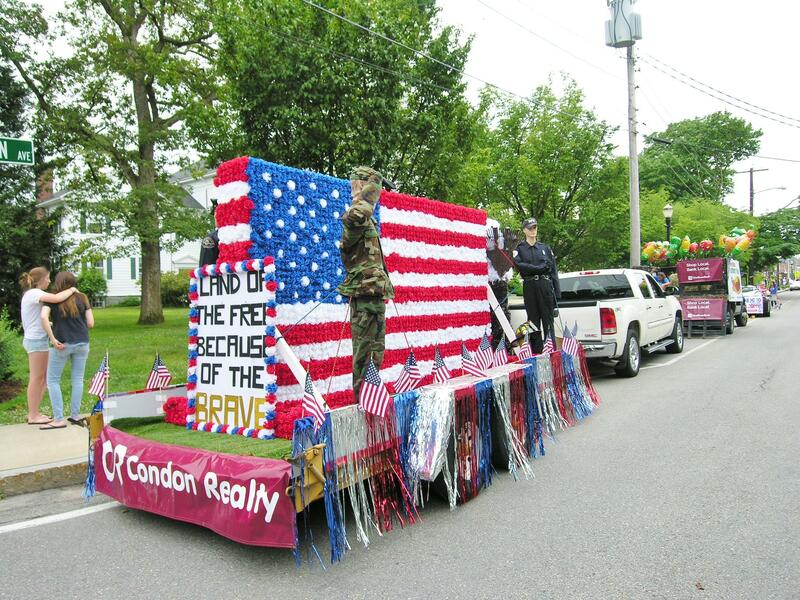 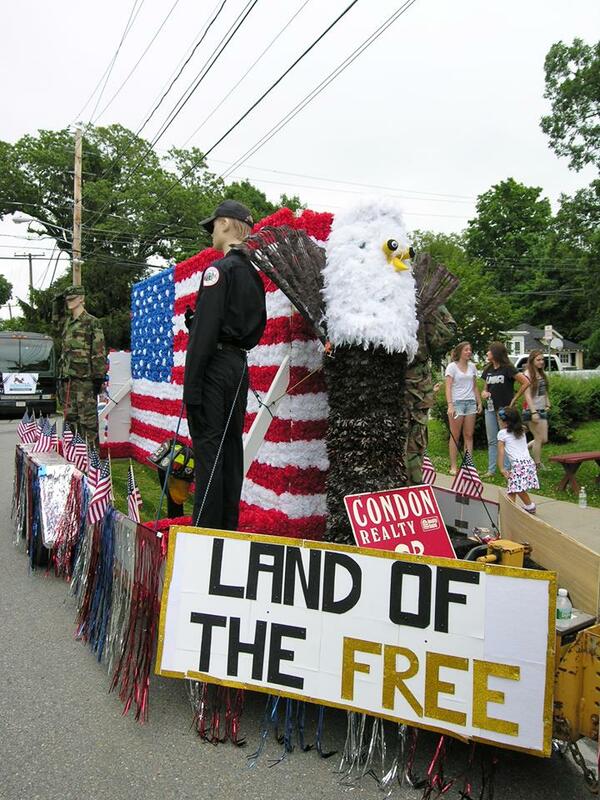 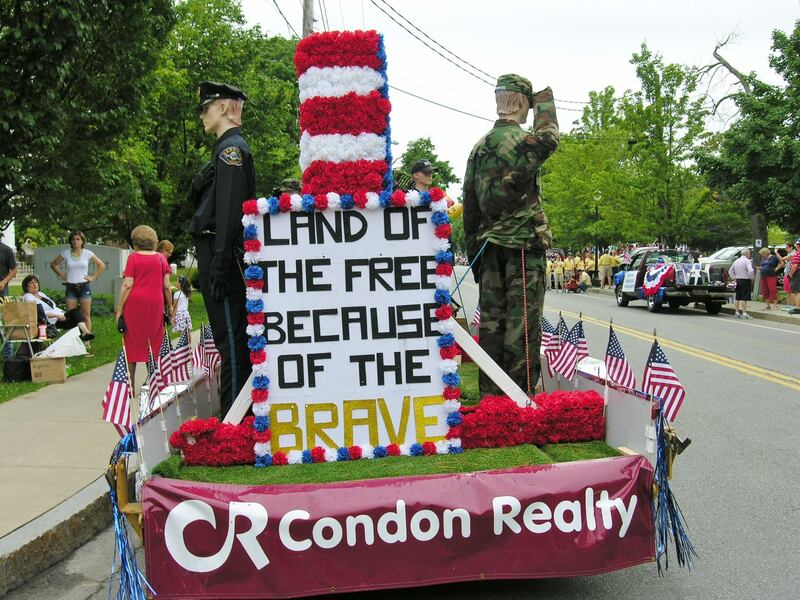 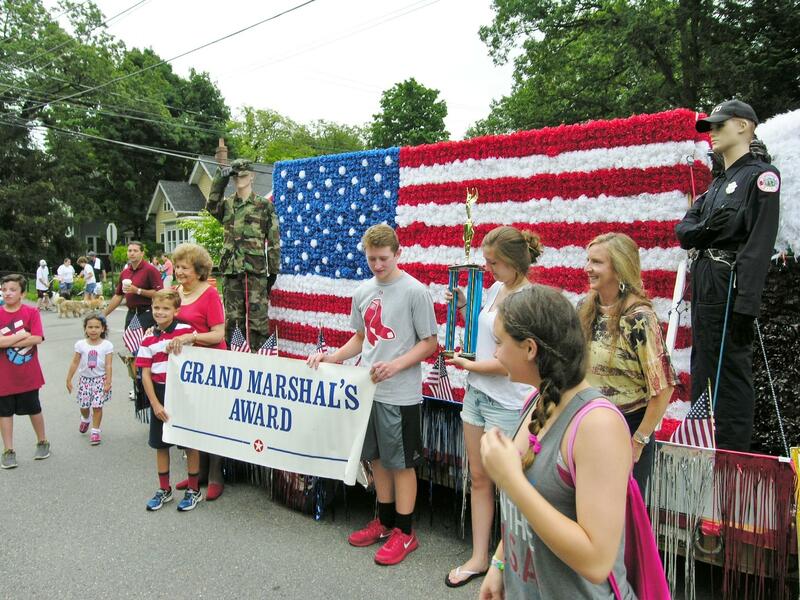 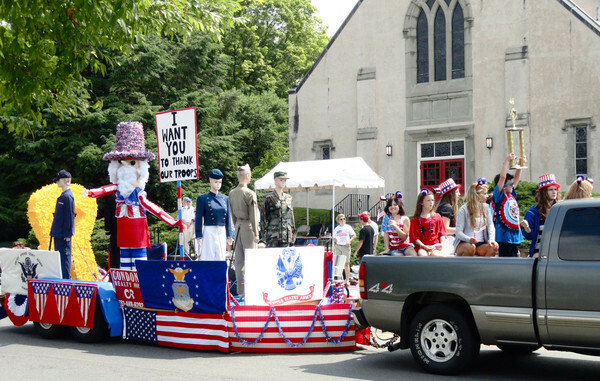 Condon Realty participates in Needham's Annual 4th of July Parade. 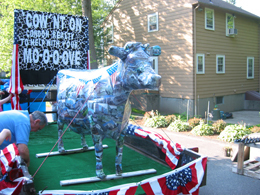 One of Needham's longest float parade participants. 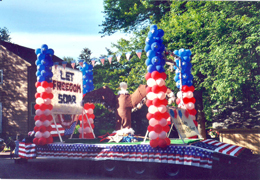 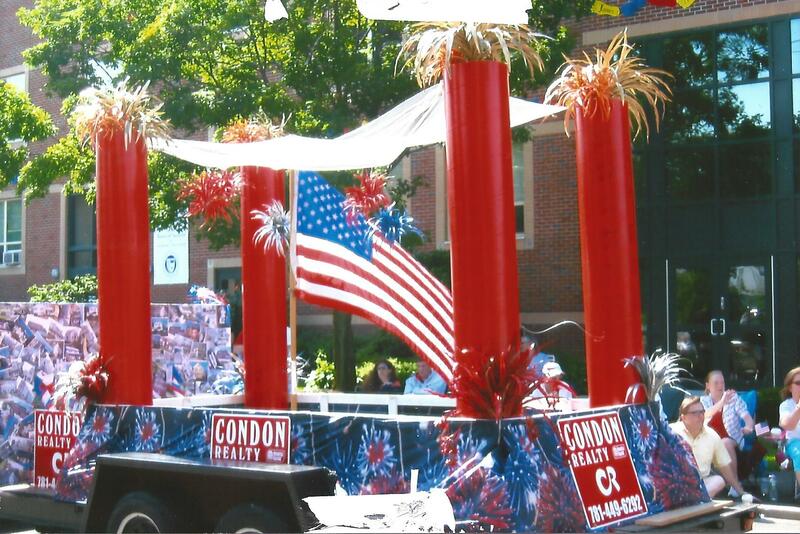 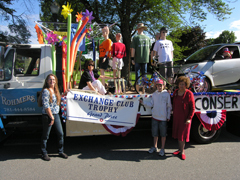 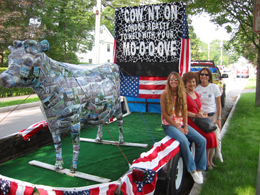 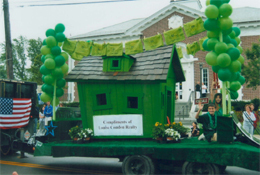 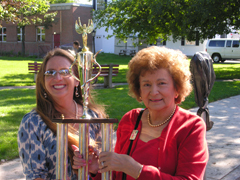 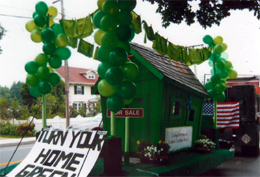 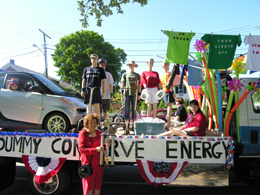 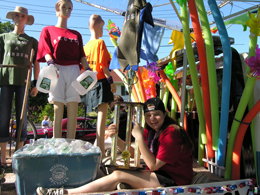 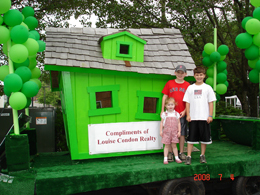 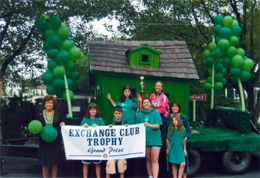 View our winning floats from past years below!